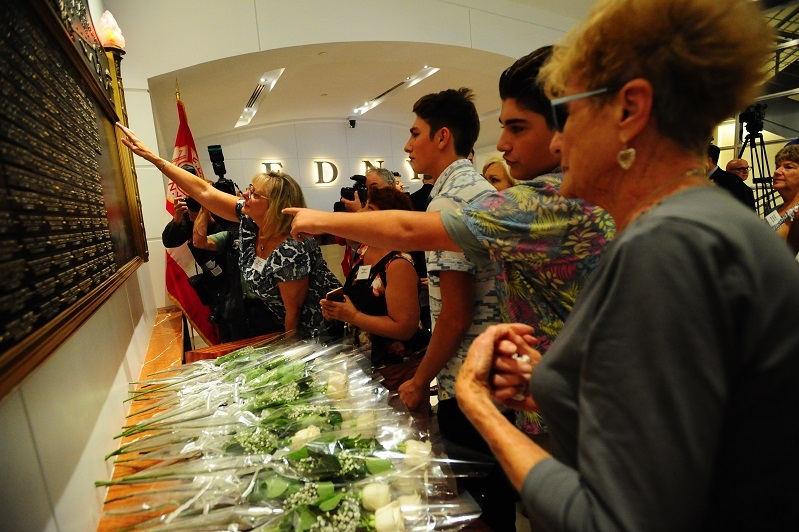 On September 7 at FDNY Headquarters at 9 MetroTech Center in Brooklyn, the FDNY added the names of 32 recently deceased members to the department’s World Trade Center Memorial Wall. Each of these members succumbed to 9/11-related illnesses that resulted from their participation in rescue and recovery work at Ground Zero. The inclusion of the 32 brings the total number of FDNY members who passed from 9/11 diseases to 159. This is in addition to the 343 heroes who died on September 11, 2001. All of us at Barasch & McGarry join in honoring their memory and heroism. Barasch & McGarry helps responders and others affected by 9/11 illnesses get the benefits they deserve. For a free consultation, please contact us online or call 888-351-9421.